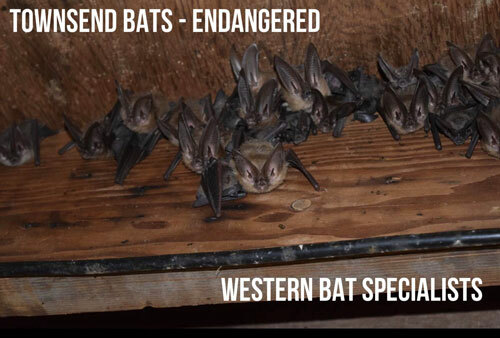 Townsend are a bat of “special concern” as stated by Fish & Game – in the state of California. Check out this beautiful colony we came across. We were asked to remove this colony by the owners of the building. We are working closely with other conservationists to make sure nothing happens to this colony. 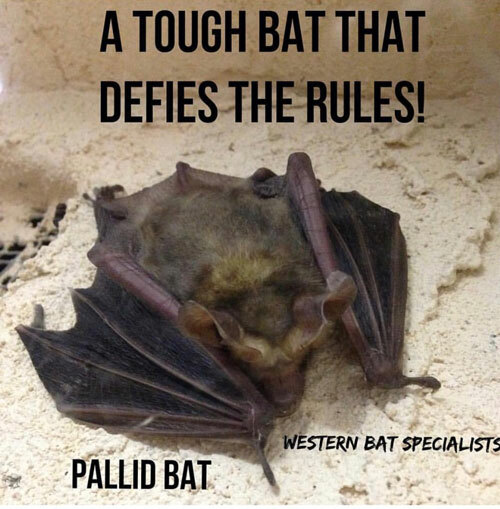 They are vital and we love these amazing bats! 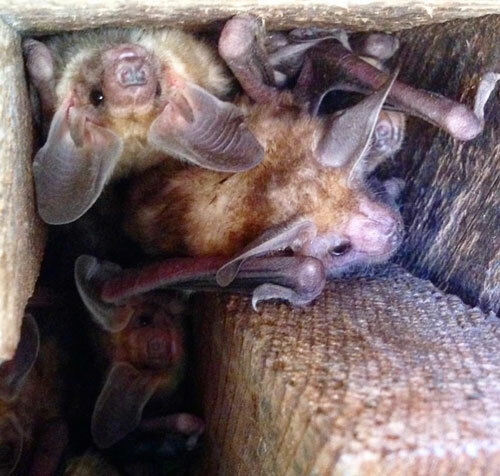 Fun facts • this bat curls up its ears so they look like ram’s  horns when roosting Or hibernating. 驪 When flying they extend or contract their ears. 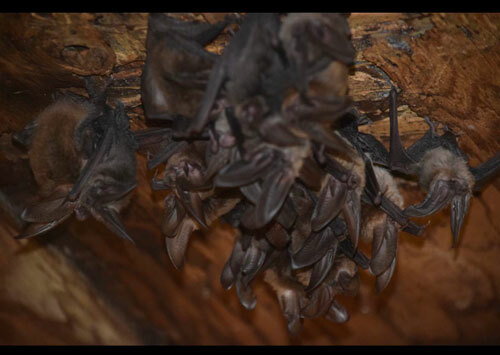 • These bats do not tuck themselves into cracks/crevices like many bats do, but prefer open roosting areas in large rooms. 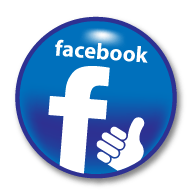 Batfacts: National parks, fish and game, bat con.